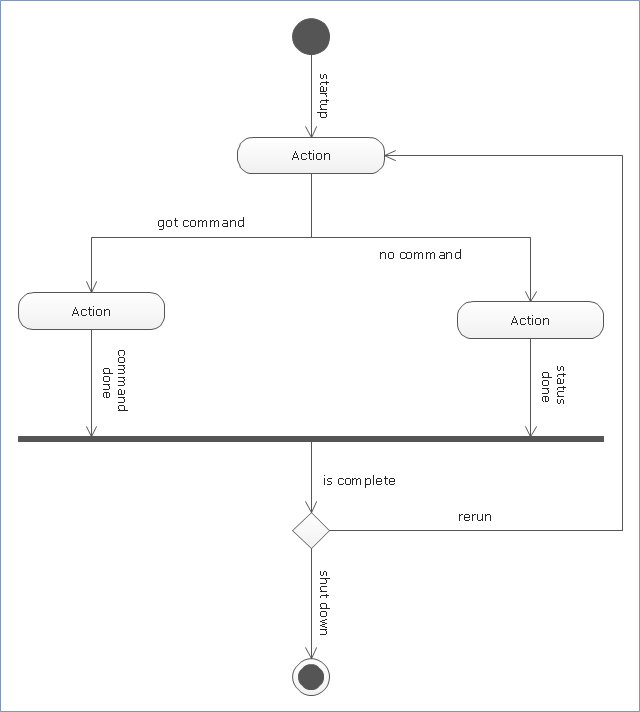 "An activity in Unified Modeling Language (UML) is a major task that must take place in order to fulfill an operation contract. Activities can be represented in activity diagrams. (1) The invocation of an operation. (2) A step in a business process. (3) An entire business process. Activities can be decomposed into subactivities, until at the bottom we find atomic actions. 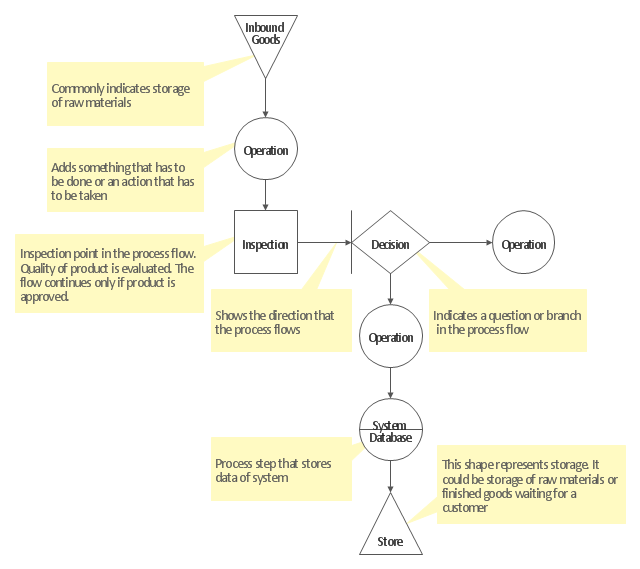 The template "UML activity diagram" for the ConceptDraw PRO diagramming and vector drawing software is included in the Rapid UML solution from the Software Development area of ConceptDraw Solution Park.